With the Montreal Impact FC, you can train with the educators of the club which is a headliner of soccer in Quebec! Whether you want to have fun with friends, train for your favorite sport or give yourself the opportunity to perform at the highest level, the Soccer Schools of the #BleuBlancNoir will advise you and provide you with the right solutions for your needs. Representing the only MLS club in Quebec, the SoSc can offer players and coaches the highest quality of teaching through dynamic solutions and stimulating development. 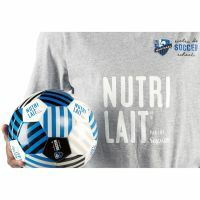 This is done in parallel to the very good work carried out by amateur clubs in relying on the human and technical ressources of the Montreal Impact, thus passing on the tradition and values of the club. IMFC on the road - Our 2018 holiday programming is available! 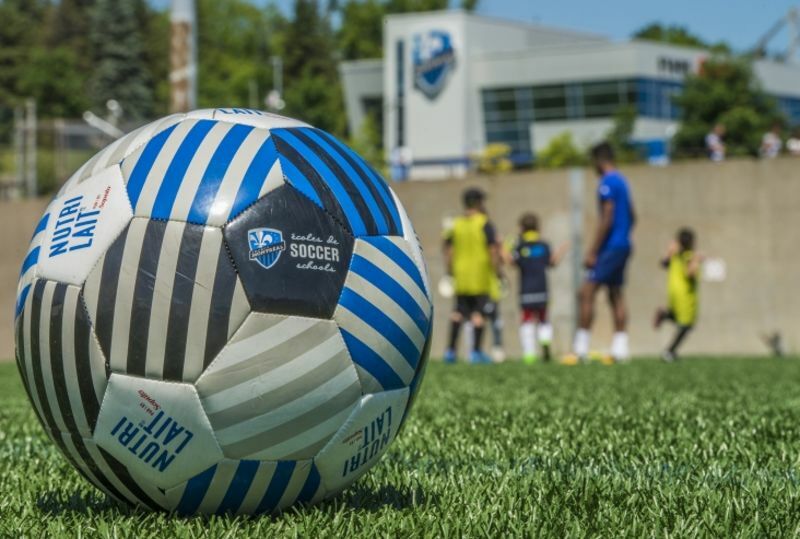 Interested in Montreal Impact Soccer Schools?